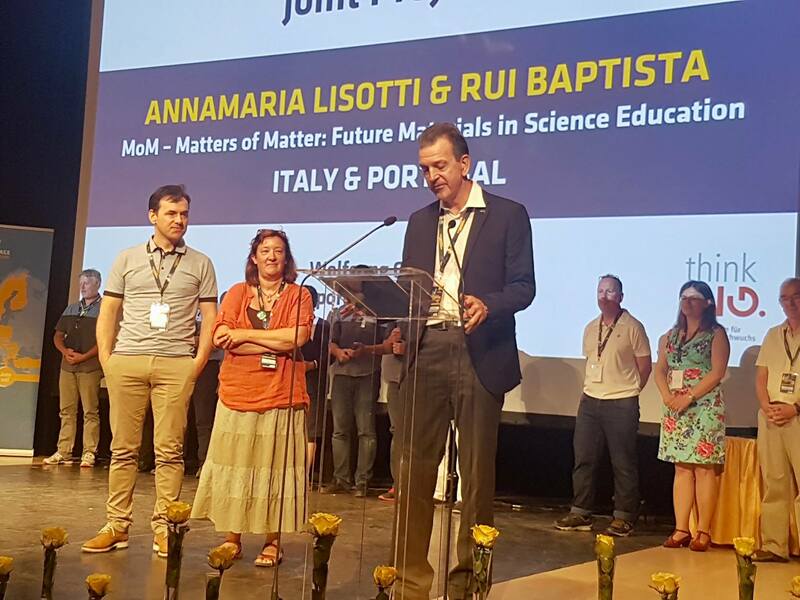 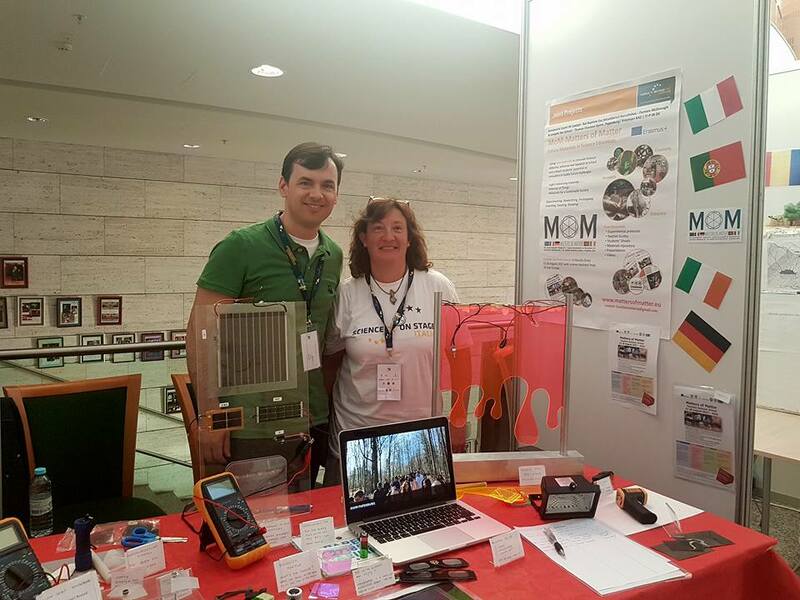 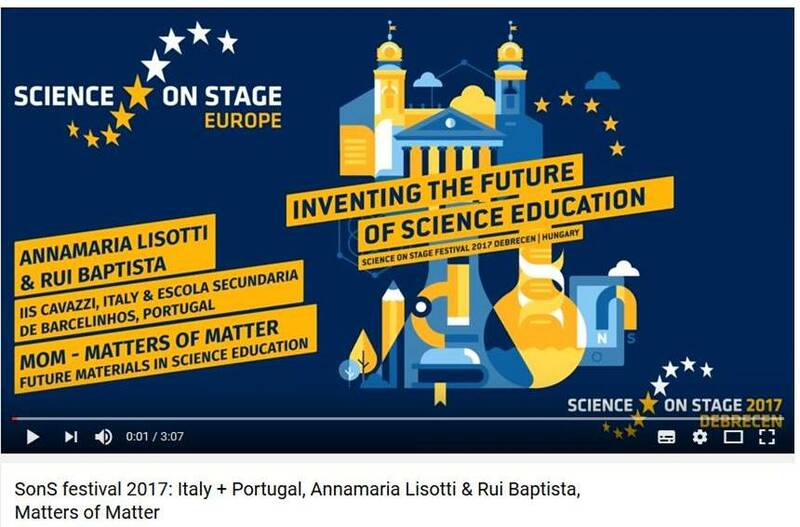 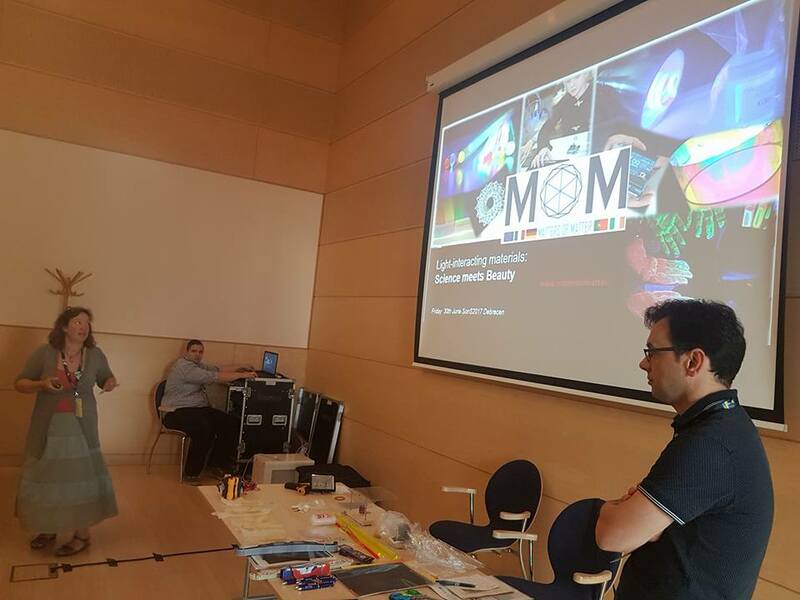 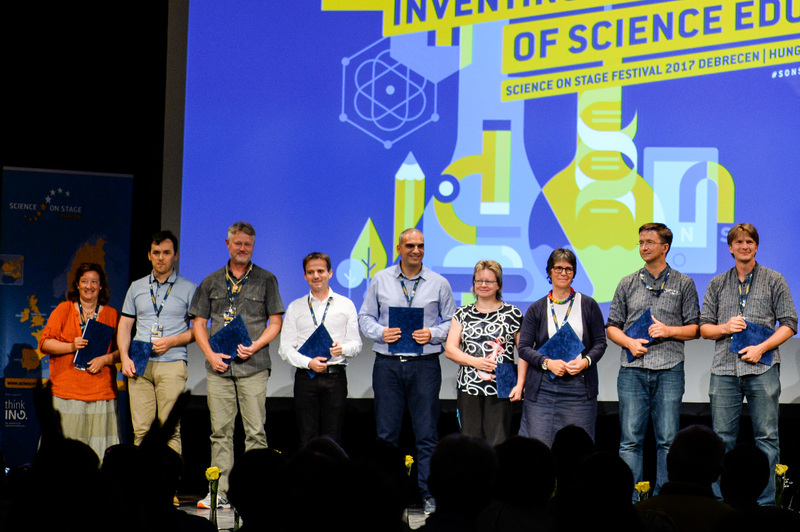 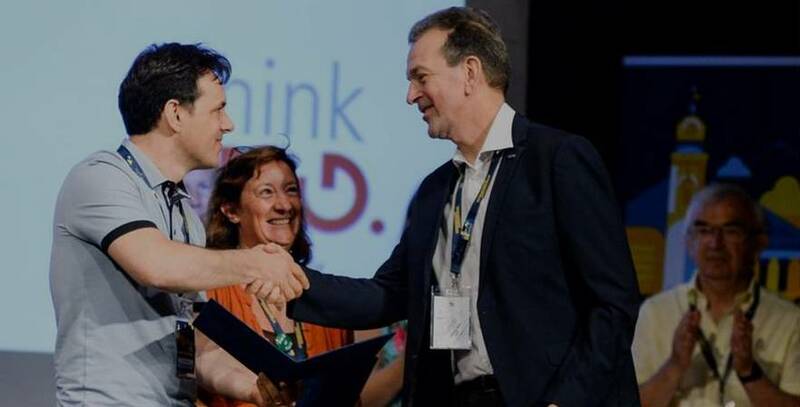 The MoM – Matters of Matter Erasmus+ Project has been awarded the BEST STEM TEACHER AWARD at Science on Stage 2017 in Hungary! 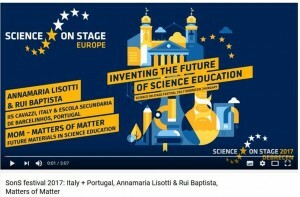 Congratulations to all the Italian, Irish, German and Portuguese students and teachers involved in this three year long project for their hard work, creativity and genius! 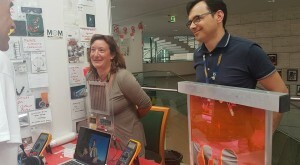 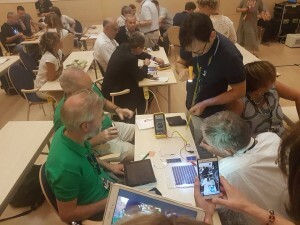 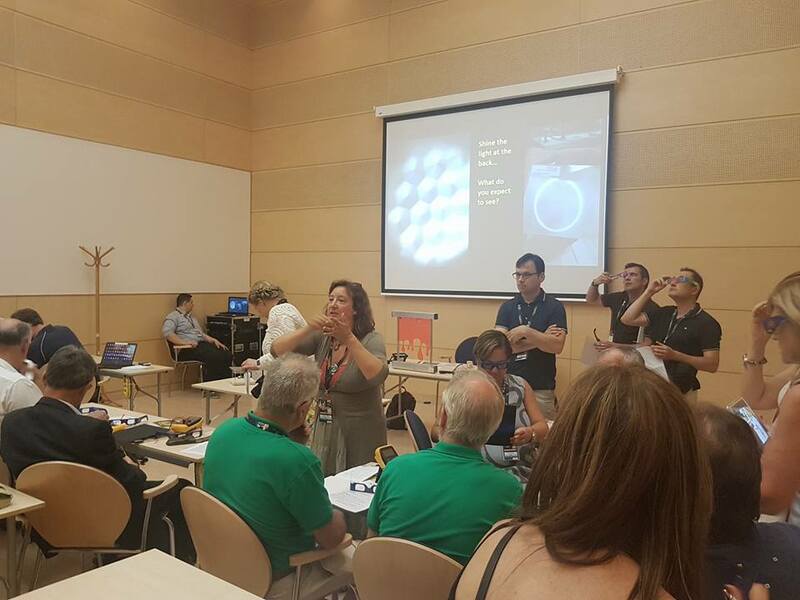 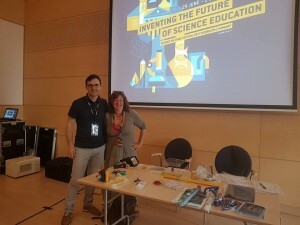 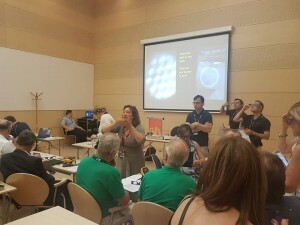 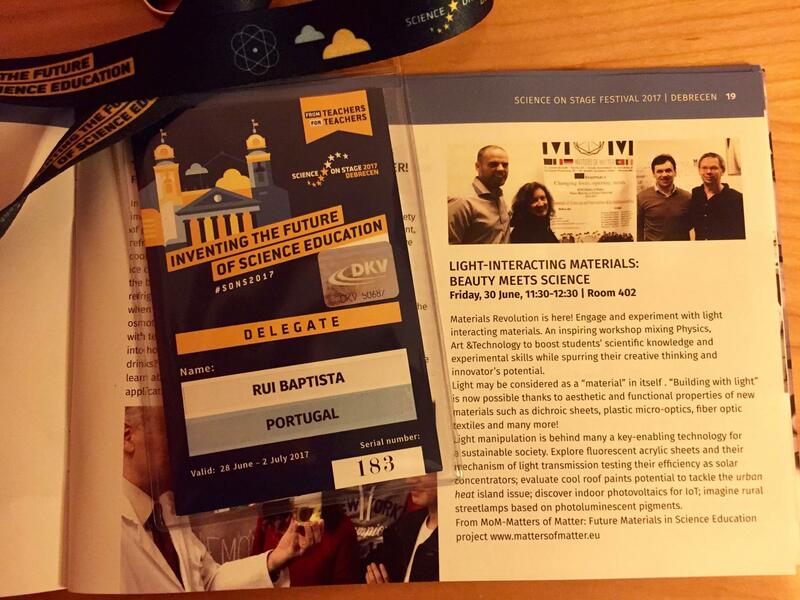 Teachers Annamaria Lisotti and Rui Baptista receive the Best STEM Teacher Award for the Joint Project category at SonS 2017.